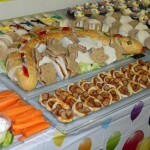 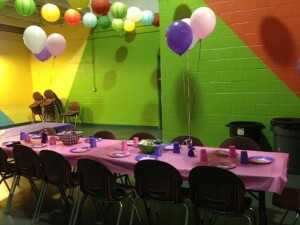 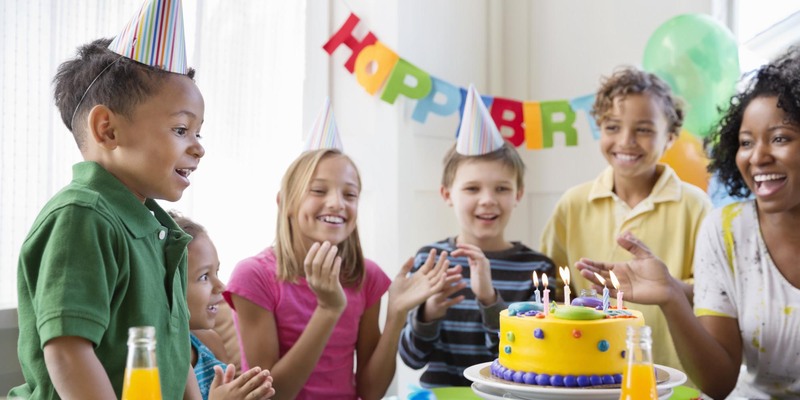 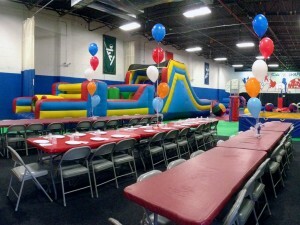 As a caring parent, you dream to organize a lovely toddler birthday party for your kid. 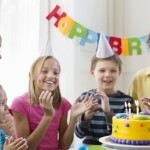 However, when it comes to picking an idea, you may feel lost. 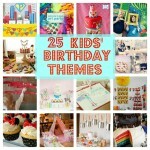 Find top themes for celebrating your child’s big day and make him/her love it! 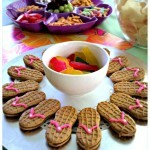 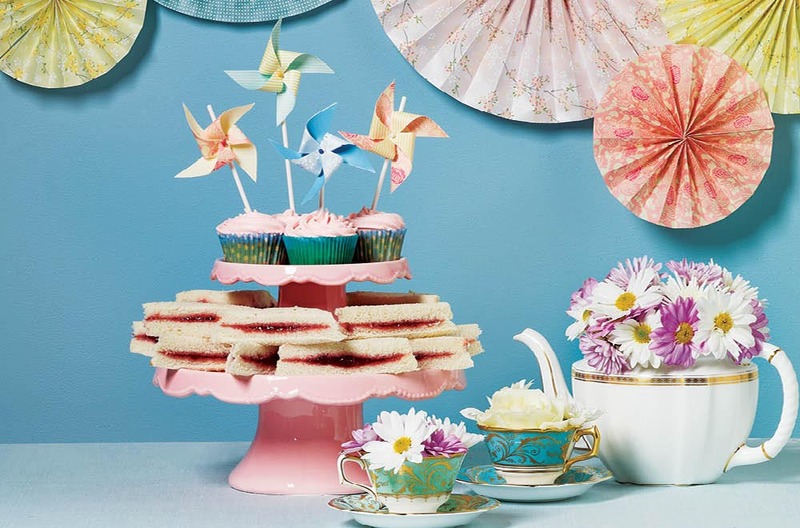 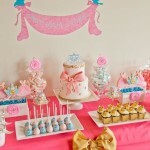 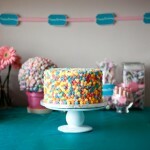 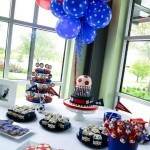 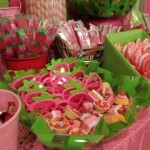 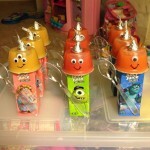 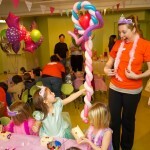 The most popular toddler girl birthday party ideas are Candy Shop and Disney. 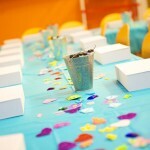 You can order kits and supplies full of bright and colourful items to decorate the room or the garden in your house. 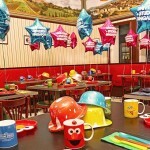 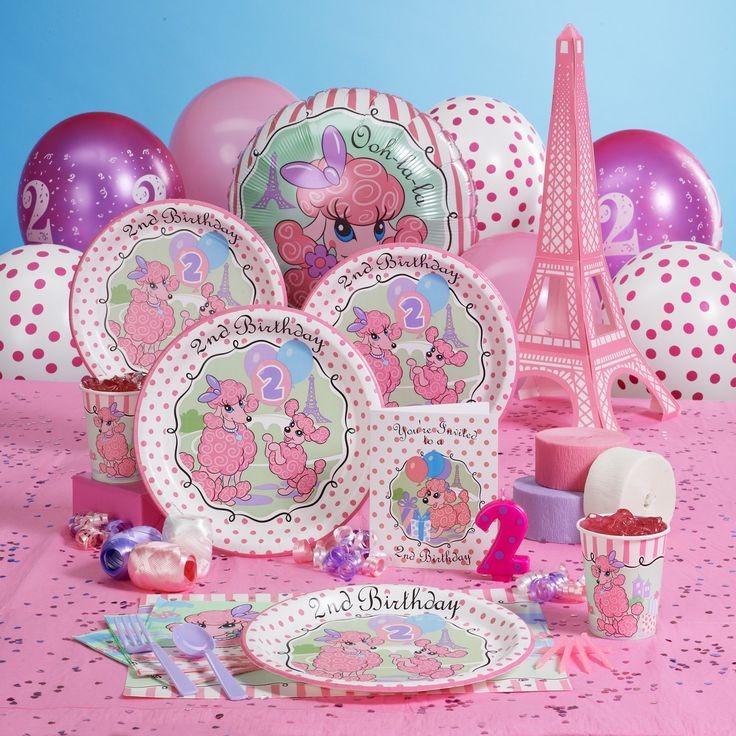 The birthday kit consists of lunch and dessert plates, plastic cutleries, cups, beverage and lunch napkins with printed Disney characters, images of sweets made in bright colours, patterned tableware, balloons and greeting cards. 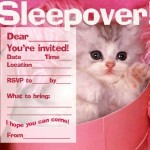 Also, you can order themed invitations with a photo of your daughter, date, time and place of the party. 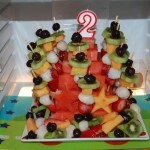 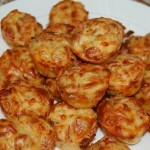 Find hassle-free recipes and make light and yummy snacks for toddler birthday party yourself or order birthday cakes/cupcakes and drinks for children. 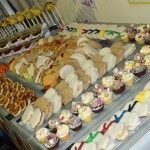 Ice cream cone cupcakes, fruits rolls, cookies in the shape of starts and hears covered in the colourful icing, banana split and rise crisps are perfect for kids celebration breakfasts and lunches.